Bill Caraher and his team of researchers; from left to right: John Holmgren, Kostis Kourelis, Bret Weber, William Caraher, Richard Rothaus, and Aaron Barth. 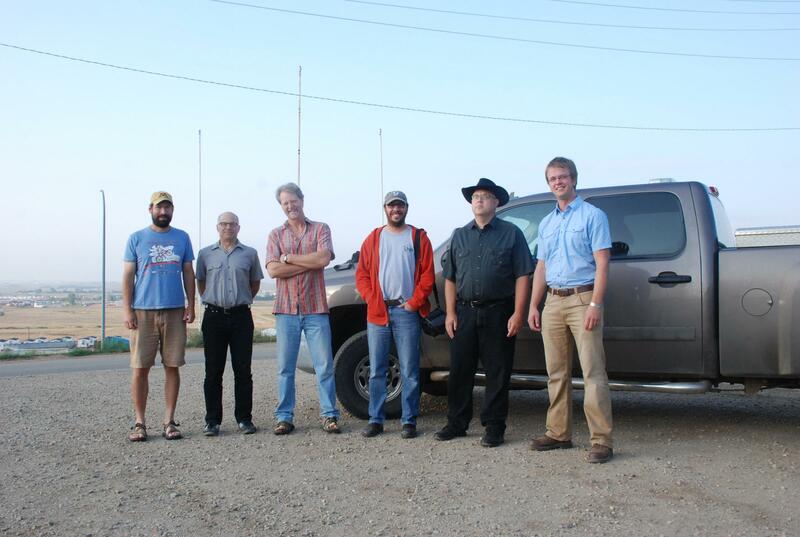 A research team from the University of North Dakota has completed the first field season of what’s called the “North Dakota Man Camp Project.” It explores social and material conditions in the growing number of man camps in western North Dakota’s oil patch. Prairie Public’s Danielle Webster has the story.